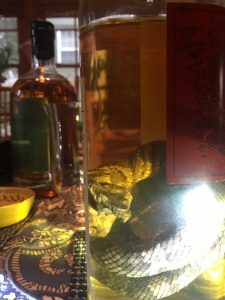 Notes: Habu Pit Viper Whiskey (proper name is Habushu) is not for the faint of heart – or the possibly allergic. 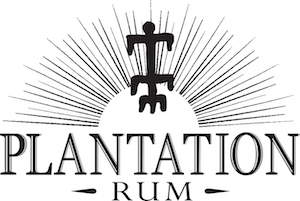 This is another one of those spirits that we are one of the few to review – possibly for good reasons. Or as someone next to me said: “No, I’m not drinking that, I have children !”. 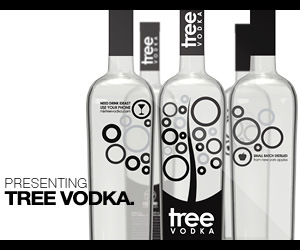 We drink t so you don’t have to – or at least you will get an idea of what you are facing if you get hold of a bottle. We also have done Cobra Whiskey, Vine Snake Whiskey, Absinth Beetle, and a slew of Scorpion Mezcals. This whiskey is made from Awamori with herbs and honey added then the Habu Pit Viper is added, usually alive so it gets aggressive before it drowns and you see the open mouth with fangs in the bottle, similar to the spread hood of the cobra in cobra whiskey. Chris Uyehara of Last Shot Distilling was kind enough to let us try a sample from the bottle he brought back from a recent trip to Okinawa. We have a large number of reviews of Last Shot Spirits starting with their latest bourbon release here. Here at Spirits Review, we enjoy trying unusual spirits of all types and hope to review more as we find them. We always try to keep an open mind and focus on the overall quality of the distillation and taste, and not prejudice our opinions by appearances of whatever they stick in a bottle. Appearance: A rather gold tan in color, clear with a slight haze ( as opposed to crystal clear at least) with a rather fearsome looking pit viper with clearly visible fangs and very rough, scaly skin to it. This is one fearsome ( or fear-inducing) whiskey! Taste: Spicy, peanut taste with a bit of a tingle, slightly sharp on the tongue ( could make a joke about a bit if a bite on the tongue but will refrain)a little bit oily, kind peanut sauce with pepper with a meaty or slightly miso or brown sauce taste to it. Also definitely can tell it makes the tongue tingle and you can start to feel your throat reacting to the histamine waterfall the venom is causing as it starts to swell a bit and you start to sound like Tom Waits after a rough night. Also, your face flushes and you start to feel a bit giddy. The next day your kidneys will hate you and let you know they are very unhappy – they filled like they have been filled with ground glass and are threatening to leave. Drinks: Unfortunately no one has really developed a cocktail for this whiskey yet. This whiskey is usually drunk straight as a shot, but good enough that it can be sipped.Not sure however I would recommend drinking in large doses unless you enjoy its rather unique effects. Bottle: Clear glass, tall and square similar to a Johnny Walker Scotch bottle in shape and size. Red label with black writing also bears resemblance to some rice vinegar bottles we have seen.Also come in more jar like botles of different sizes that show off the snake better if you like that kind of thing. Fairly simple website with interesting information on their unique products. Well worth a look !